We are a fish guiding company serving the Vancouver, Fraser Valley, and Whistler areas. 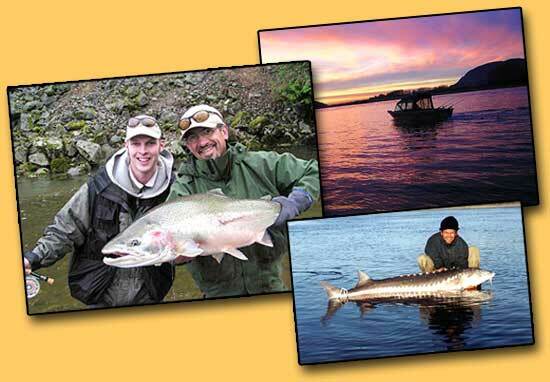 We specialize in river sportfishing, targeting all 5 species of Pacific Salmon, Sturgeon, Steelhead, and Trout. From 1 day trips to multiple week long fully inclusive excursions, we got a custom trip for your group.